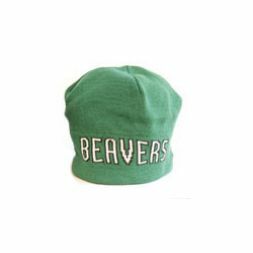 In 1919, Bemidji State Normal School began its first regular school year with 38 students. The school was chartered by the Minnesota State Legislature in response to a growing need for public school teachers, and the teachers training was its primary curriculum. 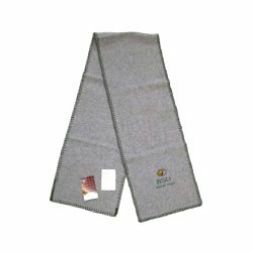 Then in a pattern familiar to American higher education, in 1921 Bemidji Normal School became Bemidji State Teachers College, offering a four-year degree. 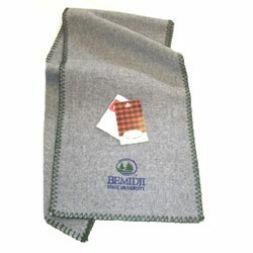 Reflecting ongoing changes in the curriculum, the school was renamed Bemidji State College in 1957. 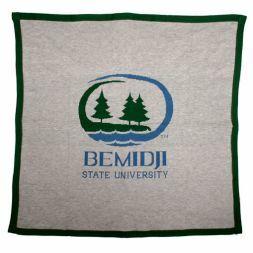 In 1957, in recognition of its growing role as a multi-purpose education institution, it became Bemidji State University. 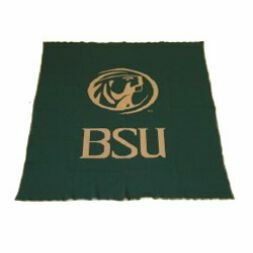 Now BSU hosts nearly 5000 undergraduate and graduate students. It offers majors in more than fifty baccalaureate fields of study as well as master of arts and master of science degrees. Some of its degree programs and research activities are unique to the state.